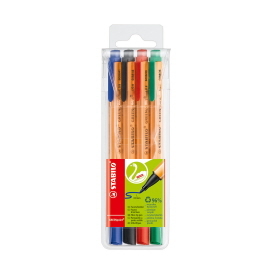 STABILO GREENpoint 0,8 mm Etui, 4st. 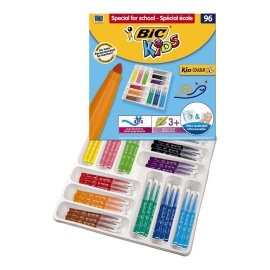 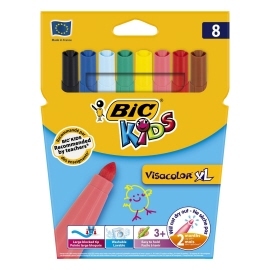 BIC Kids Visacolor XL, 8st. 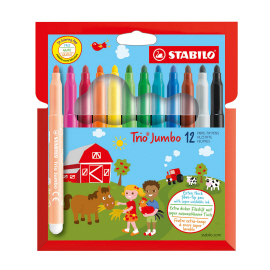 STABILO Trio Jumbo XXL Viltstift Etui, 12st. 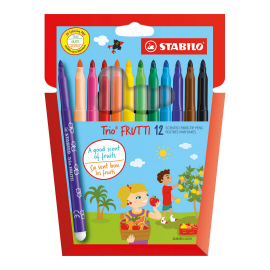 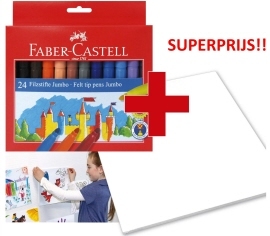 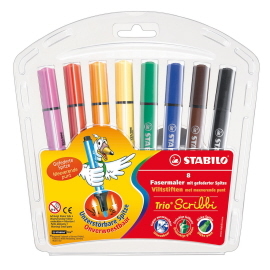 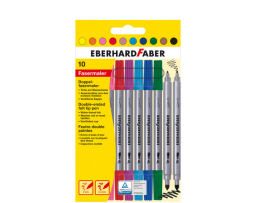 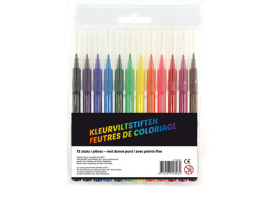 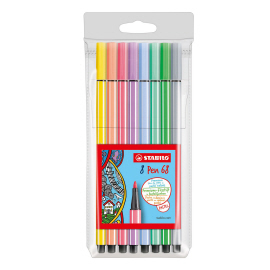 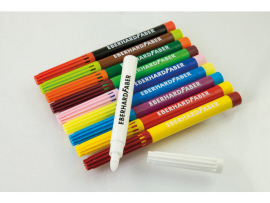 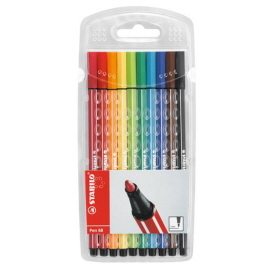 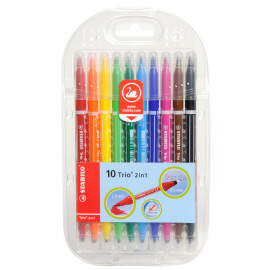 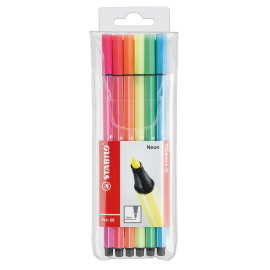 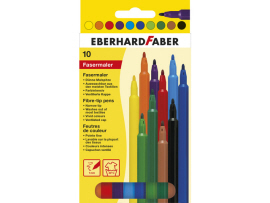 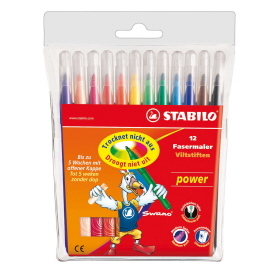 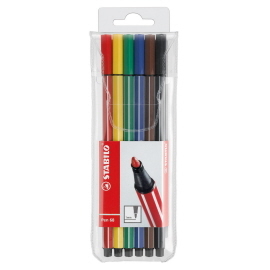 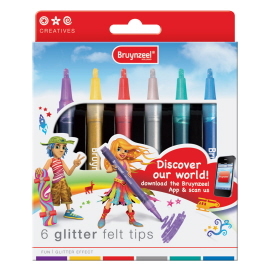 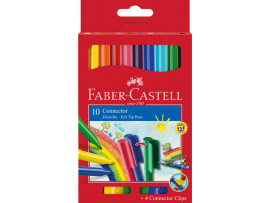 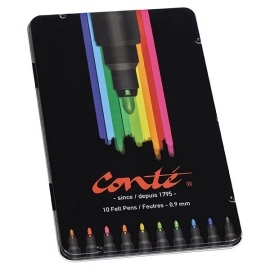 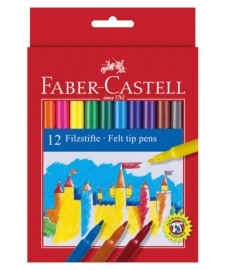 STABILO pen 68 stiften Pastel Etui, 8st. 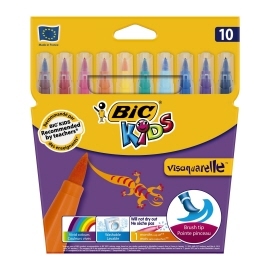 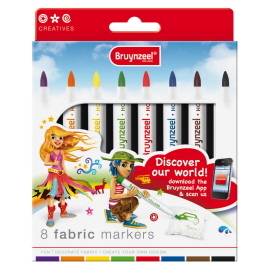 Bruynzeel Big Point Viltstiften, 10 st.
Conte Colour Felt Pens, 10st. 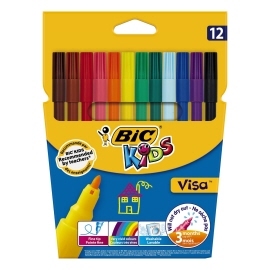 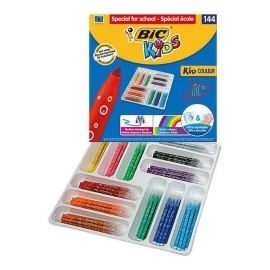 BIC Kids Visacolor XL, 12st. 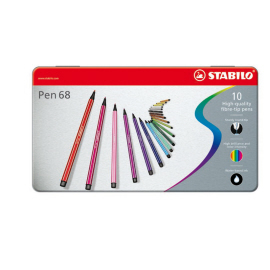 STABILO Pen 68 stiften in Metalen Doos, 10kl. 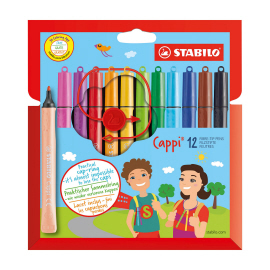 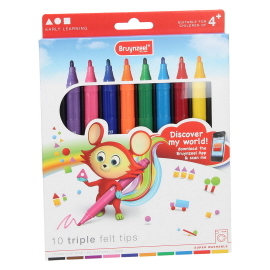 STABILO Trio Scribbi Etui, 8st. 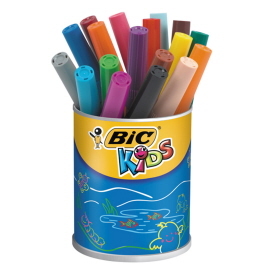 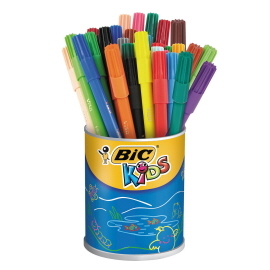 BIC Kids Kid Couleur, 144st. 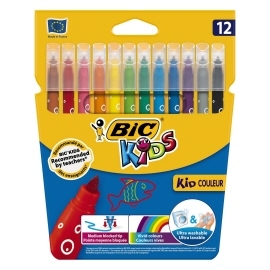 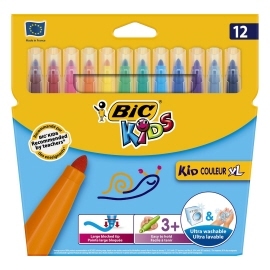 BIC Kids Kid Couleur XL, 96st. 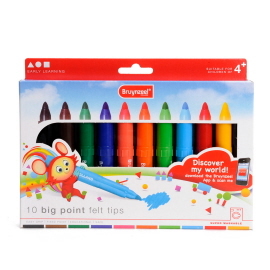 The best store builder by ShopFactory powers D704. 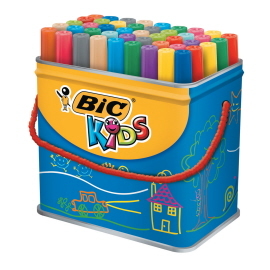 All-in one store builder and eCommerce software.